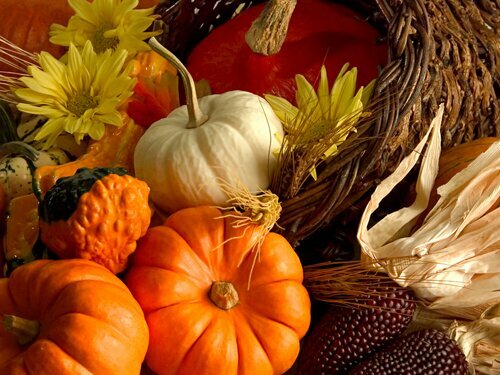 You can learn much about the celebration in US by reading about thanksgiving facts below. The people who live in US will celebrate this festive day on the fourth Thursday on November each year. This is the perfect day used to reflect the abundant harvest and good fortune. Most of the people who live in this country will hold family gathering to tighten the relationship. Some of them will love to eat much, watch football or even play games with family. In this post I will tell you ten interesting Thanksgiving facts. Here they are. 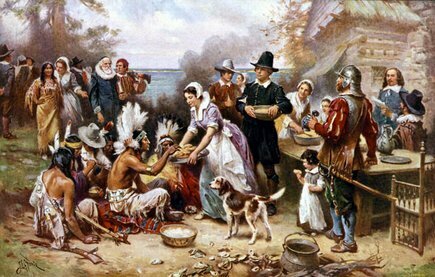 The first people who celebrated the festive and turkey day were the Plymouth pilgrims. The pilgrims were the people who sailed in the Atlantic Ocean to come to North America by using the ship named as Mayflower. 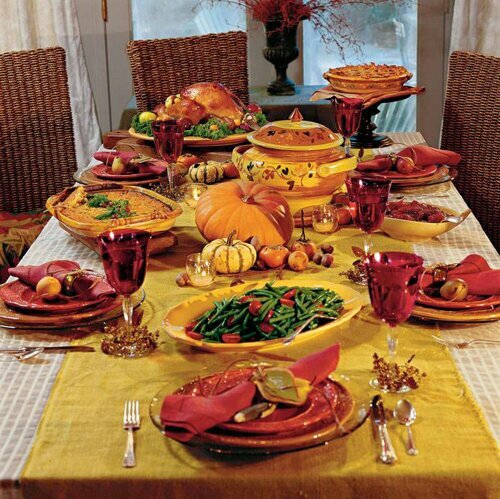 The first celebration of Thanksgiving Day was held by the pilgrims in 1621. The joyful festivity lasted for about three days. They invited the native Wampanoag Indians to share the pleasure and happiness. The food served in this celebration was shellfish, venison and corn. The presence of the turkey as the main menu is questionable. 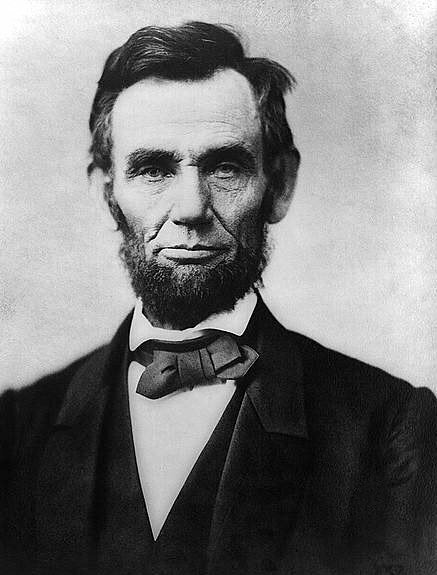 Thanksgiving becomes a national day after Abraham Lincoln promoted it. This man did it because Sarah Josepha Hale asked him to make this day as the national celebration for the American people. This woman gave a big impact for the people in US. The fourth point of Thanksgiving facts tells us about Governor William Bradford. This man is the leader of the pilgrim people who live in Plymouth. He was the person who arranged the feast and invited the native tribe to come. The fifth point of Thanksgiving facts is about the complete menu served by the pilgrim people in the feast. Those may include eggs, carrots, honey, maple syrups, goat cheese, onions, beans, rabbit, lobster, leeks, squashes, hickory nuts, chestnuts, dried fruits, cabbage, radishes, fish and chicken. Thanksgiving is one of the biggest holidays in the nation. People love to come home early in the night before the Thanksgiving Day. They will love to spend the quality time in the bar meeting the family and old friend. The seventh point of Thanksgiving facts tells you about the funny thing of turkey. People serve turkey as the main menu in Thanksgiving feast. This food can make you so sleepy since it has essential amino acid L-Tryptophan. The people who had taught the pilgrims on how to grow and farm the land in American were the Wampanoag Indians. The pilgrims invited them in the feast. When the feast began, the people used knives, finger and spoon to eat the menu. 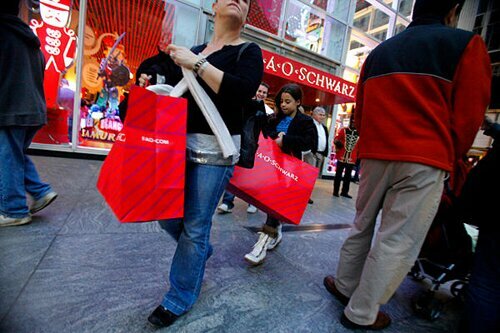 Black Friday is the time for the American people to shop. This event is held the day after Thanksgiving. Black Friday was initiated in Philadelphia in 1960. This state has so many malls and dept stores. You can buy product in low cost in this shopping season. The last point of Thanksgiving facts is about Turkey. 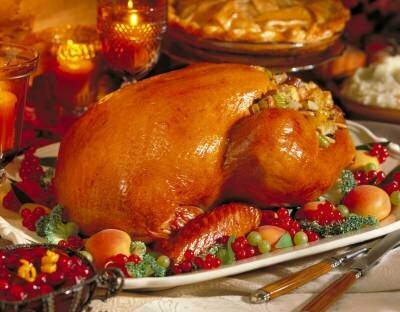 More than 45 million turkeys are sold to prepare Thanksgiving Day. Most of them are eaten during the feast. The people who live in the nation expend $5 billion for purchasing turkey. Are the facts about Thanksgiving important for you?